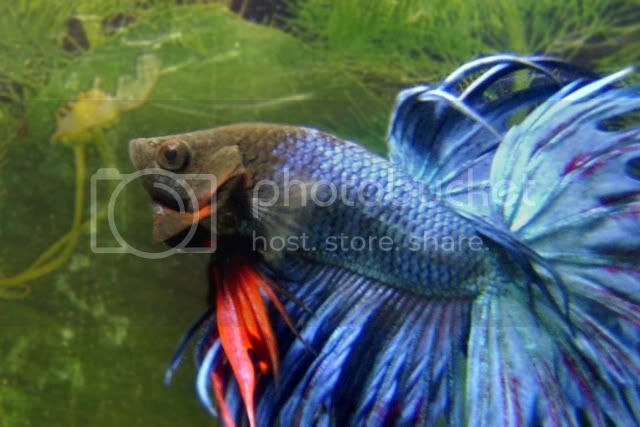 This is My Old Male Betta no longer around but I Sure Loved Him!!! 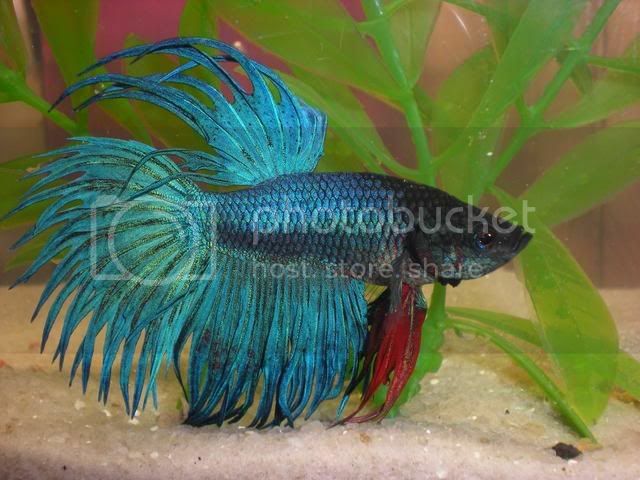 Very nice Betta. He looks similar to my wife's which I take care of. He lived a shorter life then I wished he did he lived 6.5 years with me... he got to know my Aunts cat when I moved in with her for a while... and well... it was not good, nor was I happy with the Cat!!! 6.5 years.... very impressive! You must have cared for him very well!